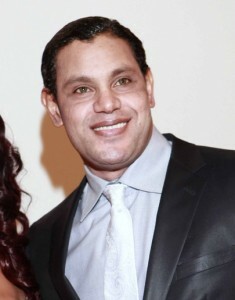 Former baseball star Sammy Sosa, a native Dominican, was recently photographed with markedly whiter skin. Sosa would only say that the cream is “European.” He claims to be in negotiations to sign on as the unnamed cream manufacturer’s pitchman. Next PostNext Beyond the pale? Sosa should tell the truth. The only thing I can say to him is, do not have children. Dark skin is dominant, just as slant eyes are.